It’s your lucky day! The sellers loss is your gain in this lovely Madison Alabama home for sale! Less than 5 years old, tucked in a cul de sac at the back of the neighborhood. You’ll discover a stunning open floorplan which is perfect for large gatherings or just hanging out with your family. Large community pool and you will love the neighborhood lake! The kitchen features gorgeous cabinetry, granite and a work island. The large Master retreat features a spa like bath and an enormous walk in closet. 4 bedrooms, 3 baths! Priced right at only $270,000. Call Elizabeth at 256-425-1659 with any questions! 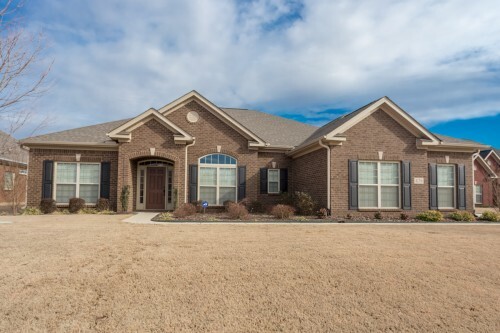 Top this beauty off with a 3 car garage and call this one home! 476 Jasmine Drive, Madison Alabama. Learn more about this charming home here! Previous post: All About The “@”.